Quite possibly the first in a sporadic series…. This year, I returned to acting. I studied theater in college and worked both sides of the camera when I came to Hollywood. This time around, a remarkable number of things fell into place. I rejoined SAG-AFTRA and started meeting amazing people. Much of it led me to improv – specifically at IO West in Hollywood – which has been an amazing, thrilling, challenging and super fun experience. One of the “enemies” of good improv is plot. How’s that for a novelist and screenwriter? Challenging, to understate the case. The task in improv is to kill plot. What???! You’re asking a writer to forget all about plot? And I look forward to seeing how playing with improv impacts my writing from here on. 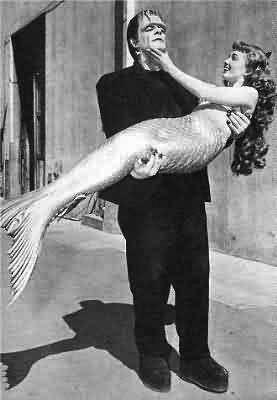 In addition to class, nine of us have formed a troupe, Monsters & Mermaids. 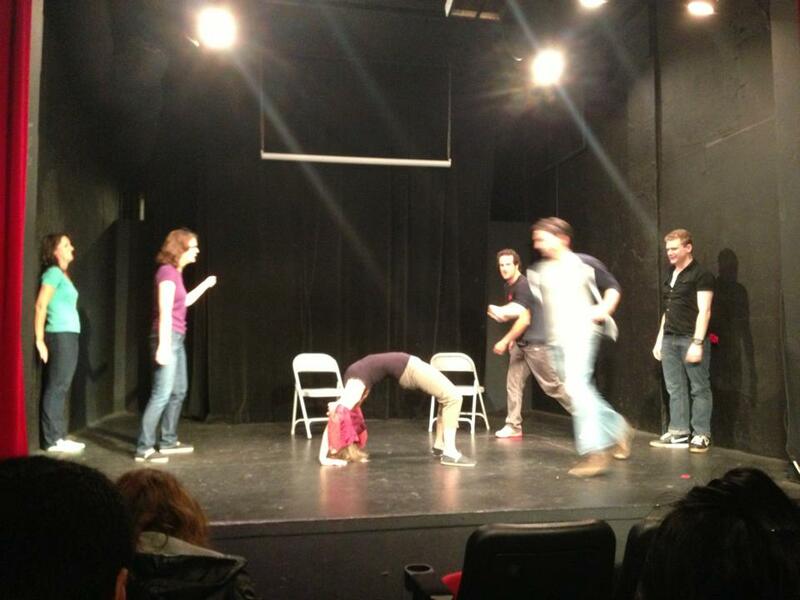 We performed our first public show last Saturday as part of the L.A. Indie Improv Festival. It went well and we had a blast doing it. the evidence… at Oh My Ribs! Establish the character’s agenda before the story; let the characters and their relationships develop first. Hmmm, not so different from writing when it comes down to it. Huge shoutouts to Dave Hill and Aaron Krebs for their coaching, plus their brilliant shows at IO, and to Gavin Leighton for taking great notes during rehearsals.